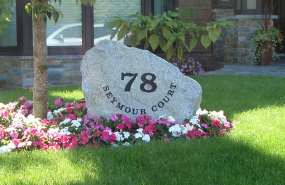 We believe that the first impression to your home should be warm, welcoming and unique – just like you and your family. 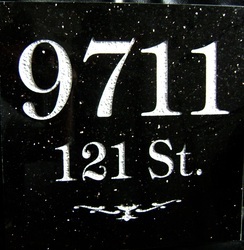 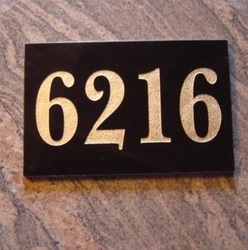 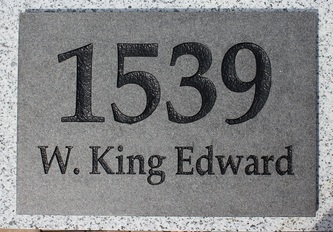 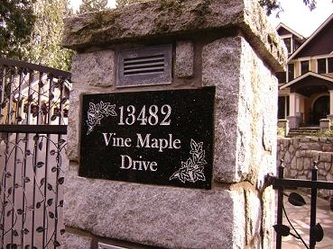 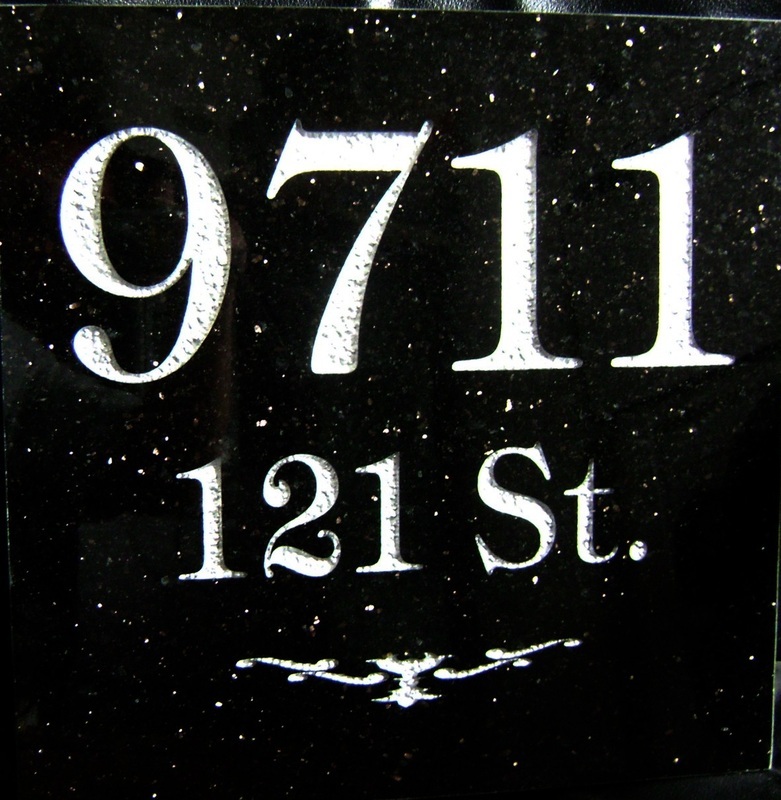 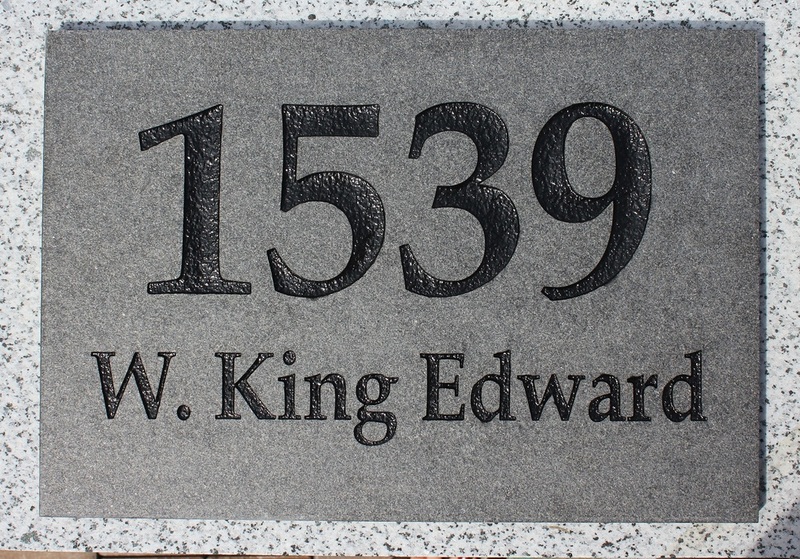 We can create that first impression in your own engraved house number. 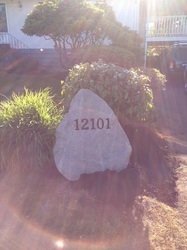 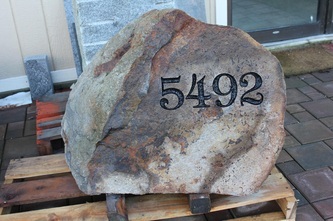 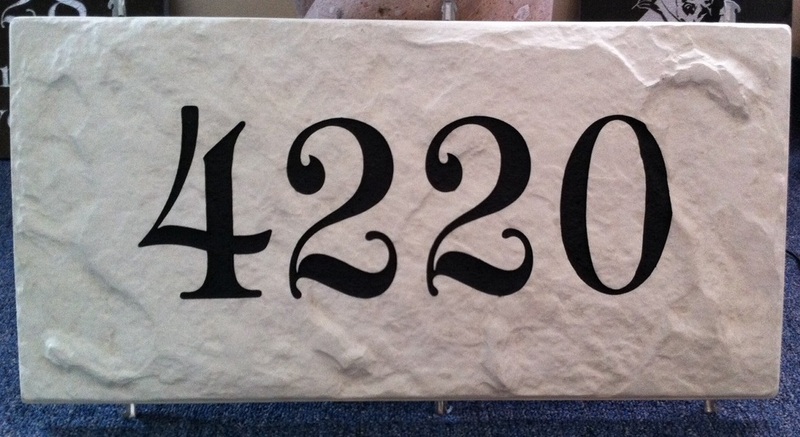 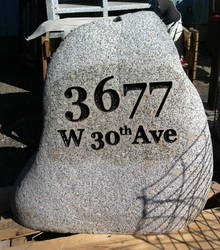 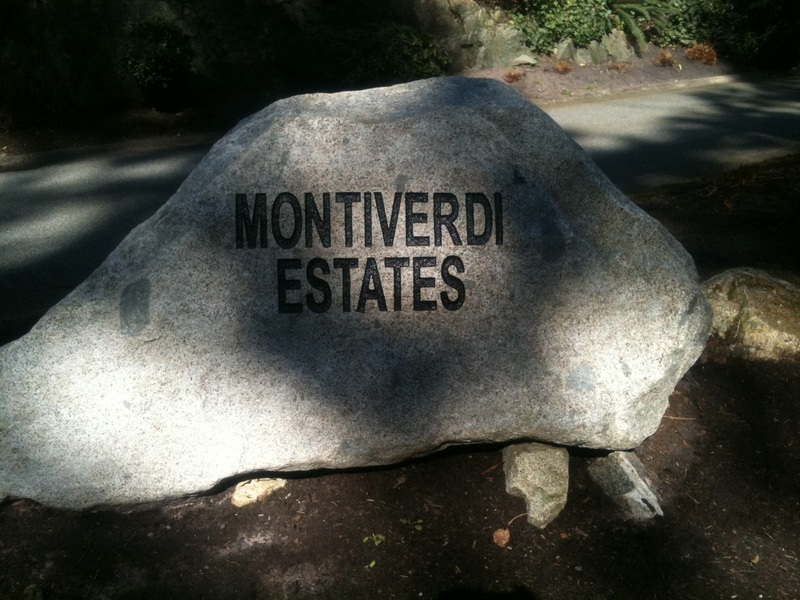 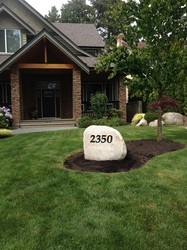 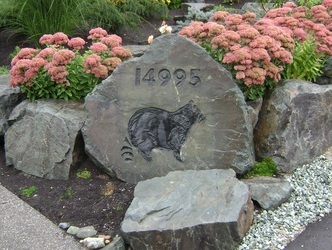 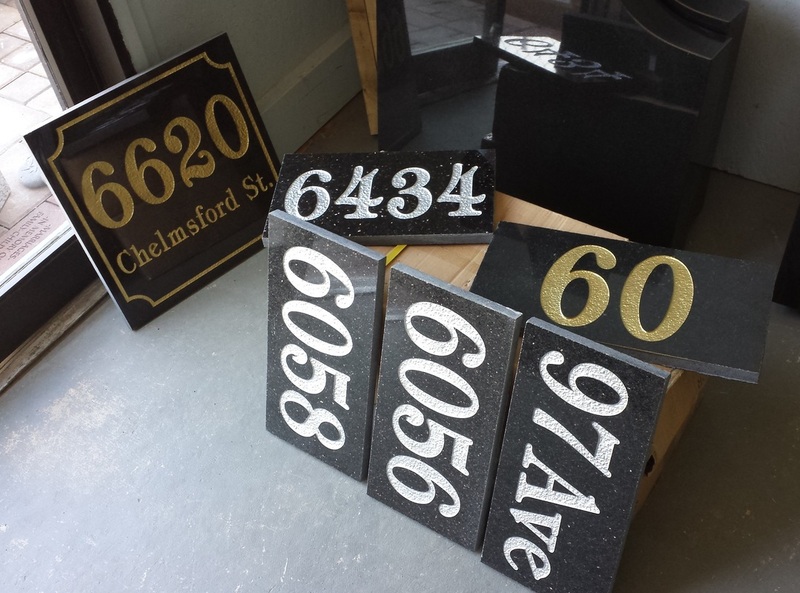 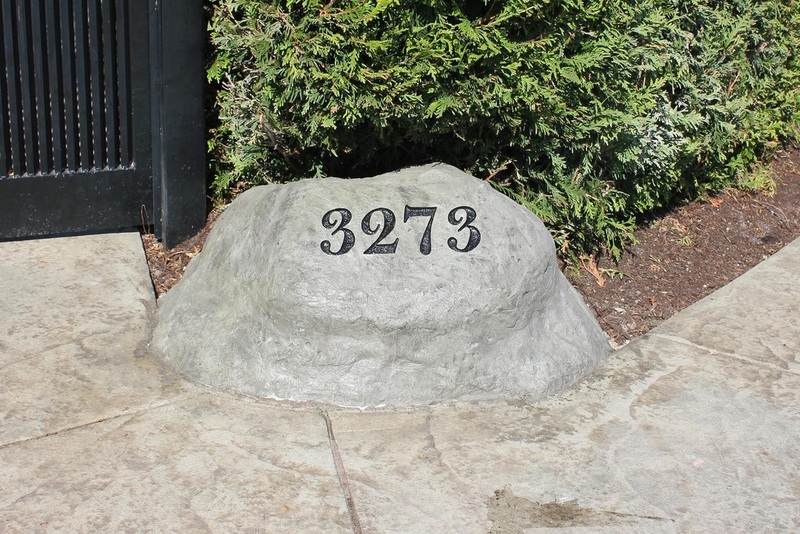 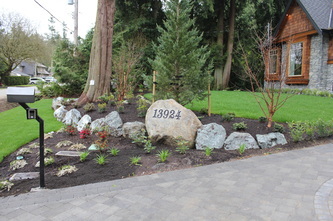 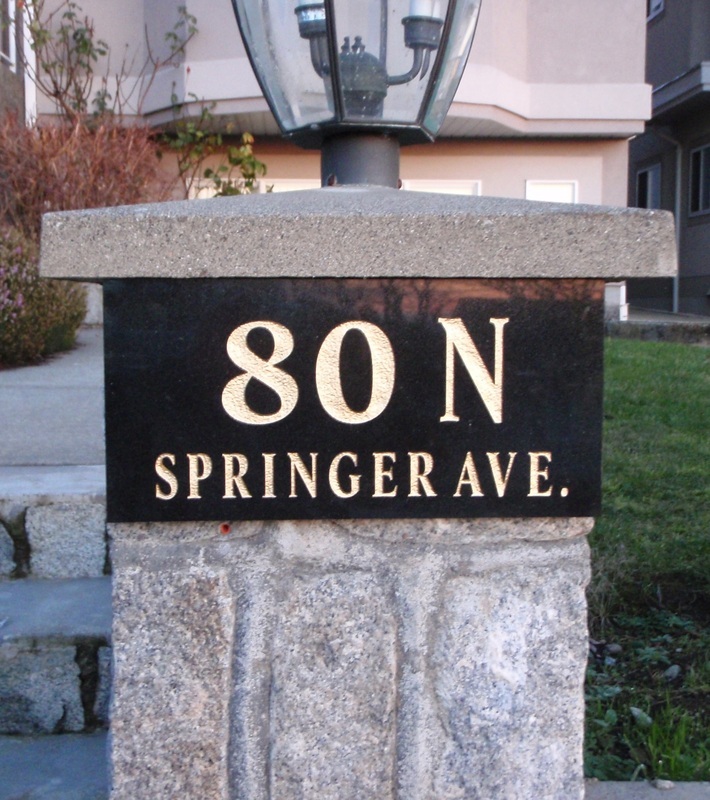 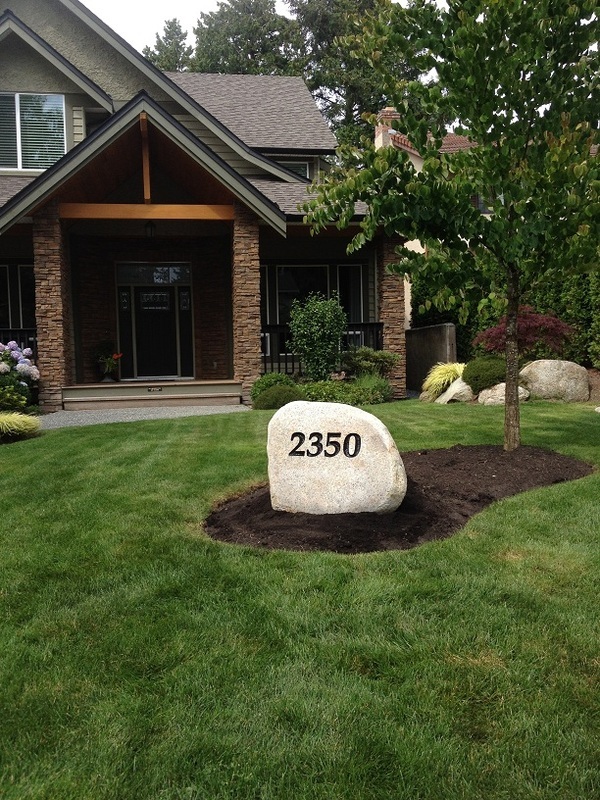 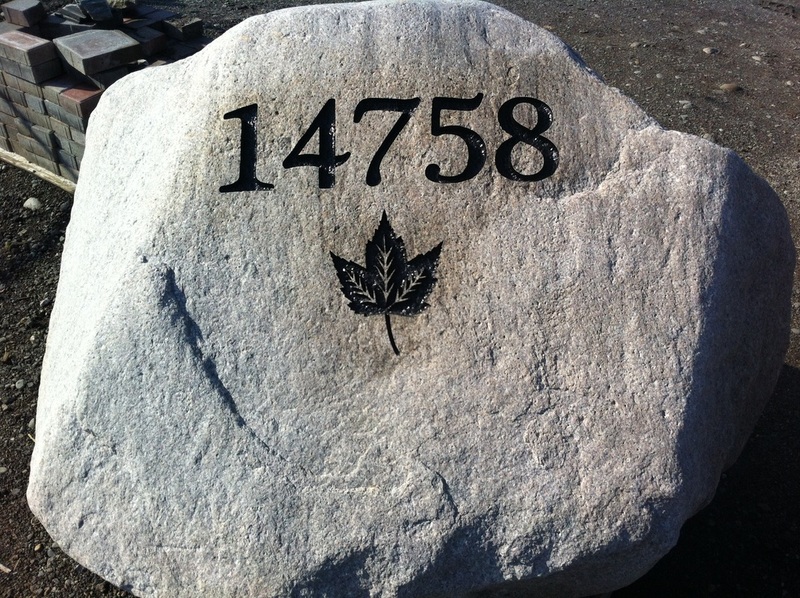 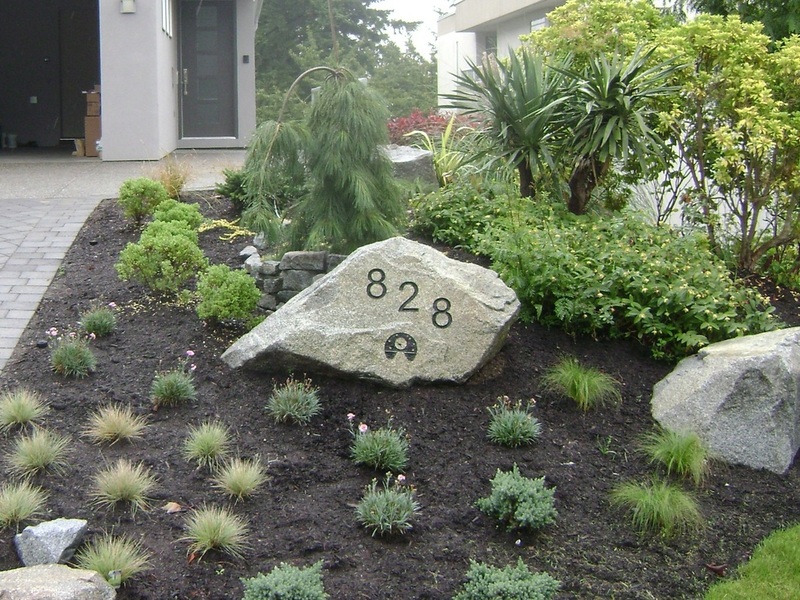 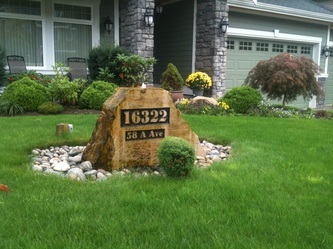 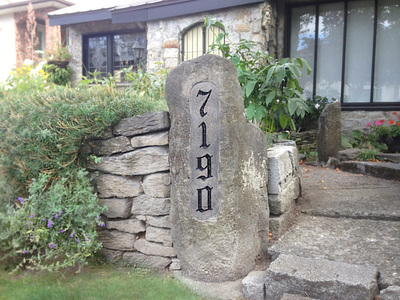 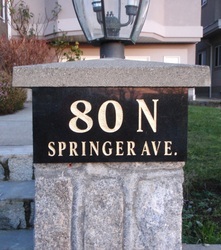 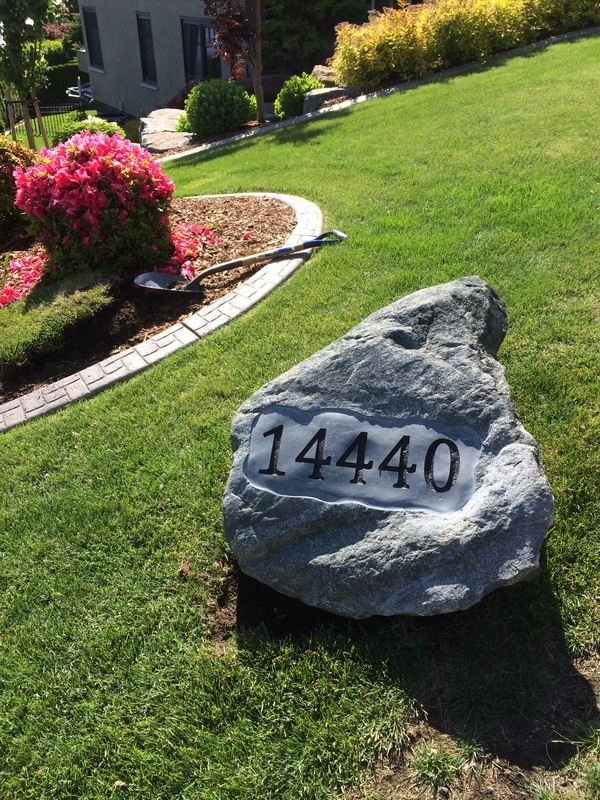 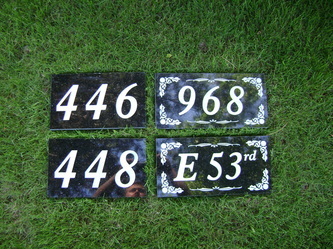 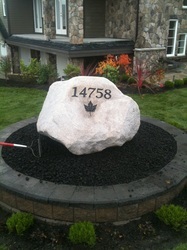 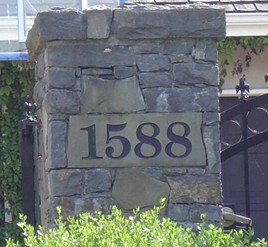 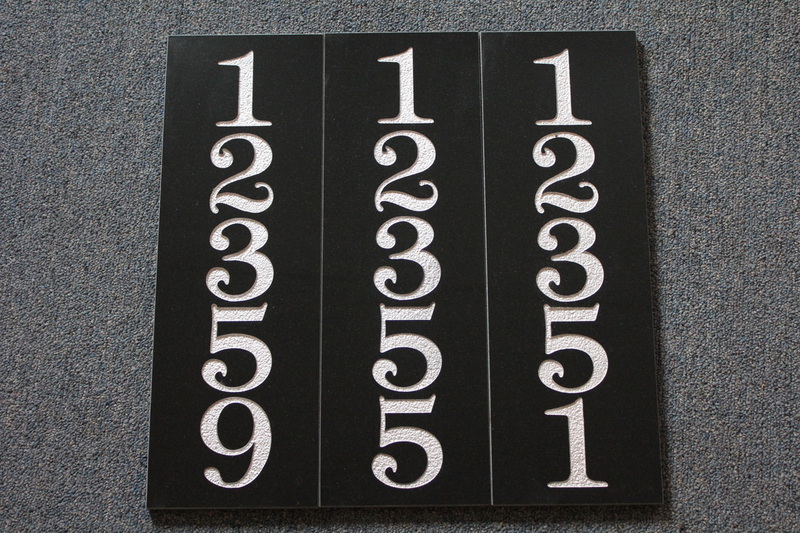 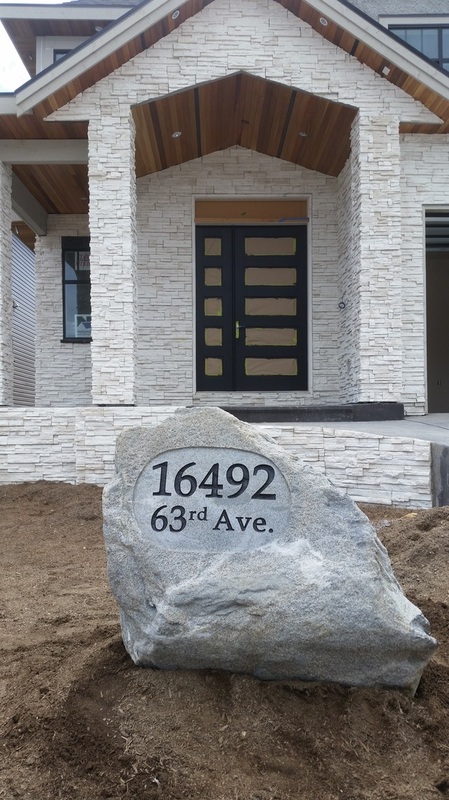 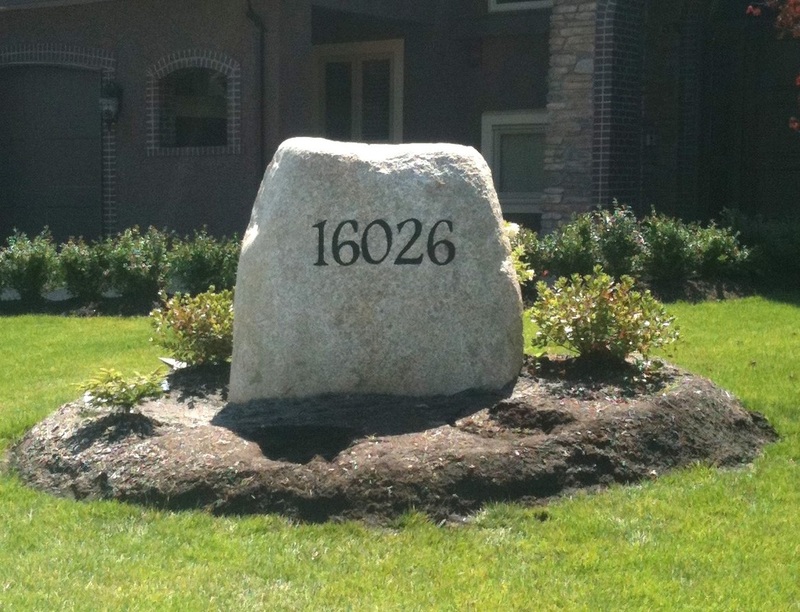 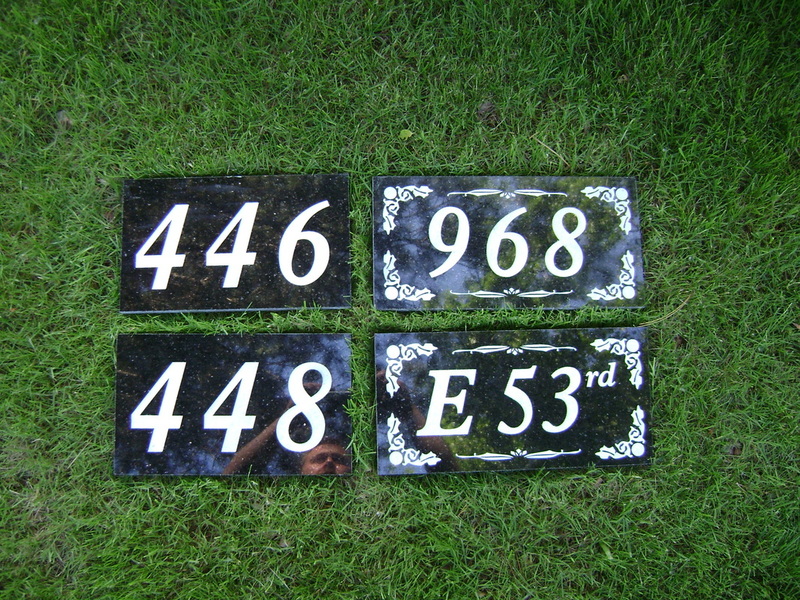 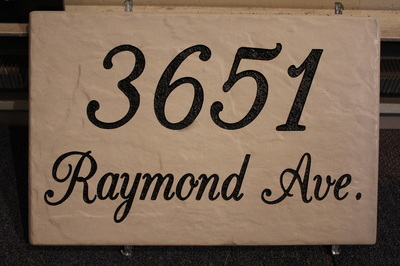 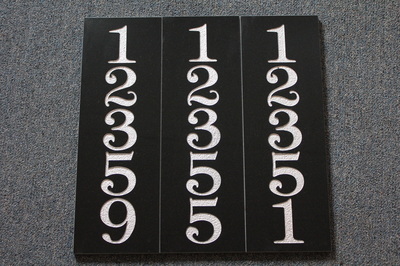 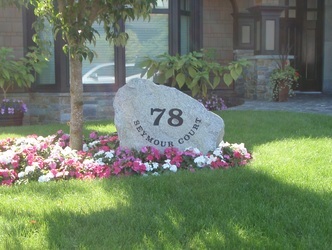 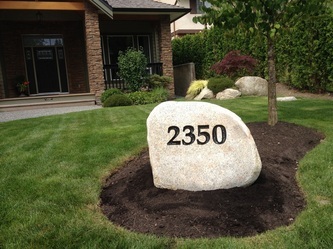 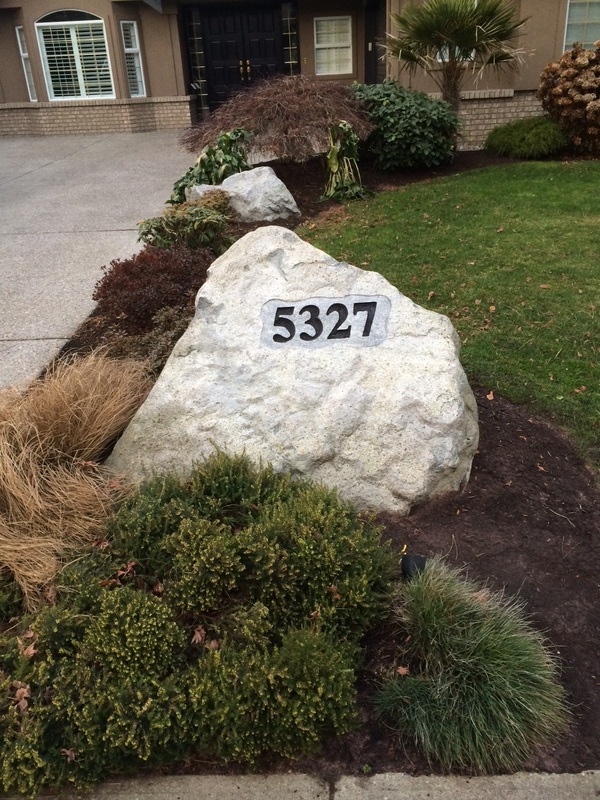 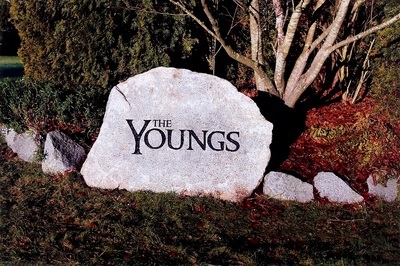 House Numbers come in all different shapes and sizes – large or small, boulders or plaques. 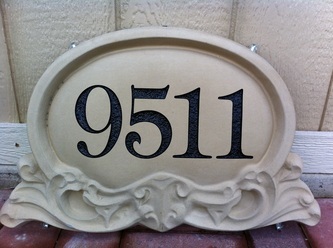 Send us an email inquiry and we will work together to create a beautiful first impression for your home.